Having designed and published nearly 3000 dental and medical websites over the years, it can be a challenge to pick the best for publishing on our own website. 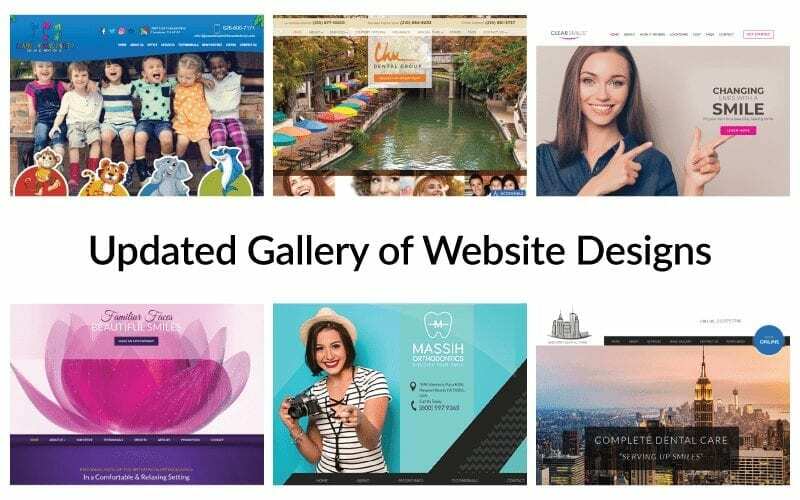 It’s similar to asking Paul McCartney the question “What’s your favorite Beatles song?” or a parent “Which child is your favorite?” So we here at Optimized360 have decided that all of our website designs deserve to get posted in our gallery. And no, we’re not just using a WordPress plugin to preview the gallery items. With each of our portfolio items, our team of designers and account managers have taken the time to explain the creative challenges, design concepts and elements that went into each of the published websites. When our designers are working on a website for a dental or medical practice they can expect to encounter a wide variety of personalities. 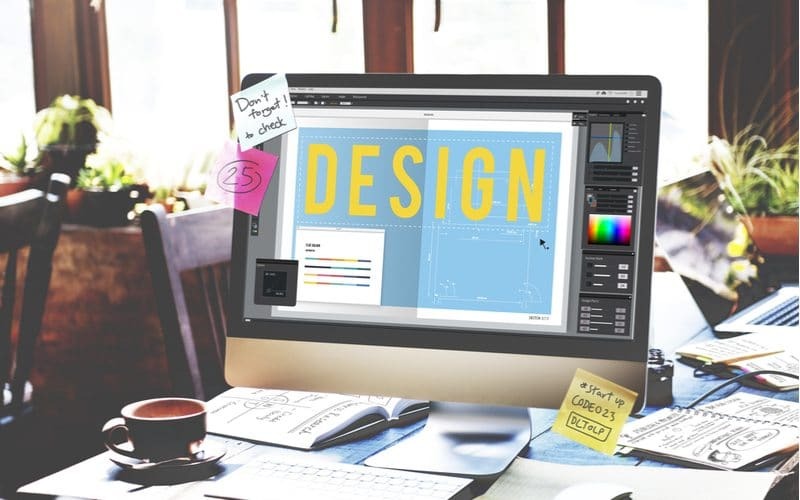 And since our approach to web design requires a collaborative effort with the client, we start with establishing expectations and then manage these throughout the process. At the very onset of a project we do one thing – listen. We listen to what our client is saying, and not saying, about their present website and online marketing efforts and what they hope to achieve with a website makeover. Then our designers do their magic. A custom website built from scratch. That’s right, no templates, no off-the-shelf themes, no copying yesterday’s project. Our customers get a tailor-made website with their personality built in. In our continually updated portfolio of projects you can read how a design gets from a blank page to published online with hundreds, thousands of views per day. Optimized360 produces more than just a great looking dental or medical website. Our designs must attract, hold and convert viewers into new patient opportunities for our clients. The user experience holds the key to success for the client and our team. 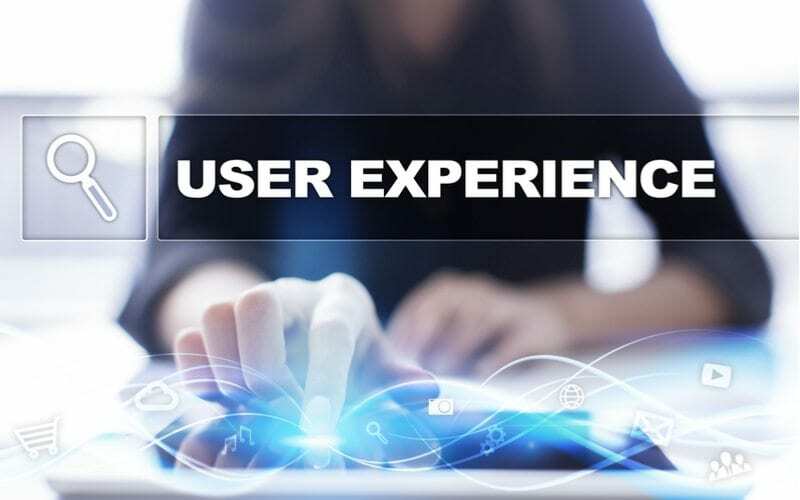 Elements that are critical to the user experience are page load speed, navigation, a clear call to action, accessible contact information, conveniently located reviews and testimonials, and the list goes on. Our design team and account managers painstaking review each website and make adjustments to make improvements in usability and performance. So please check out our revised gallery of projects, bookmark these pages and check back often. Maybe you’ll spot a new trend in web design and when you’re ready for a new website, you’ll be ready to dive in with Optimized360.